Check the care instructions label on your comforter before you begin and be sure to follow the instructions on the label. Normally, it's best to avoid dry cleaning your heavy comforter down / feather because it is possible the cleaning agents could damage the down fill. You can send it to the dry cleaners to wash if they have large washing machines. Or you can take it to the local laundromat and wash it in a large commercial washer if it doesn't fit in your washer. A twin size comforter will probably fit in a normal washer. Spread the comforter around evenly in your washer. Cool water is recommended in order to avoid shrinkage. 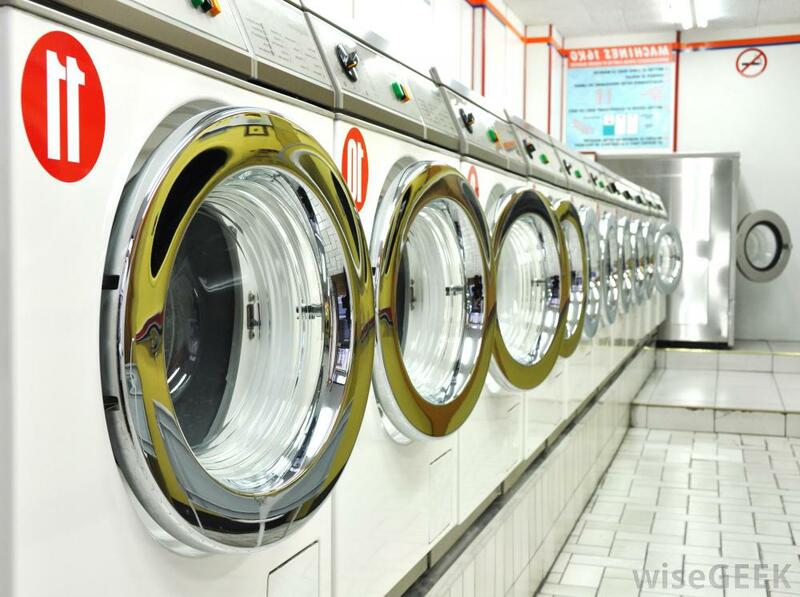 Cut back on the amount of detergent you would normally use on a load of clothes because it is not as dense as a regular load of clothes. Use only mild detergent without any additives and no fabric softener as this can damage the fill as well. Use the fastest spin cycle to remove as much water as possible before drying. dry, upwards of 12 hours. You can use clean tennis balls to help fluff it up and keep the comforter from clumping. Or you could use down fluffer rings for the same effect. To retard clumping will make it dry more evenly and thoroughly. It is recommended to dry it in the dryer as opposed to drying outside on the line so that the comforter is continuously fluffing for thorough and even drying. Be sure your comforter is completely dry before you fold it and put it away. Any dampness will cause it to mold or mildew.